Have you recently been injured on the job? You may be wondering what your rights are following your accident, and you might be experiencing frustration and anger from the runaround you are receiving from your employee benefits division, insurance companies, or employer. If this sounds like your situation, Thurlow & Associates is here to help! We are experts in helping clients recover damages following a personal injury sustained on the job or in an accident. We will assist you in exploring your options following an accident, so you can get back to your life. 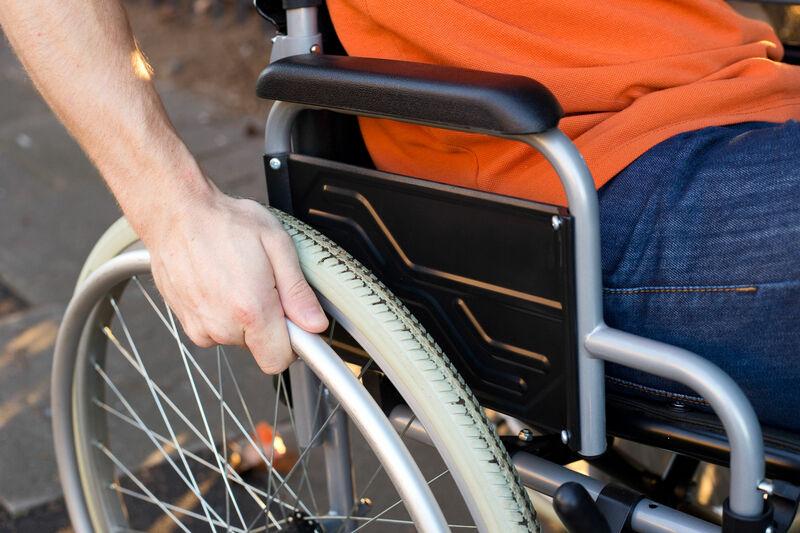 When you’ve been injured in an accident, you are suddenly unable to do a lot of things you once took for granted. Simple tasks like walking, driving, bathing or even eating may become difficult or even impossible for you to perform, and you may find yourself needing assistance for even the most basic things. Because an injury sustained on the job can sometimes be severe enough to be debilitating, performing your usual functions at work become an impossibility as well, which can leave you without a way to earn money. Because of this, you need all the help you can get in order to make the medical bills that have begun to pile up, as well as to continue providing for your family as you have done in the past. Thurlow & Associates has the knowledge and experience necessary to help you win your personal injury court case and get you the compensation you deserve for your injuries sustained on the job or in an accident. For personal injury-related cases, let the team of professionals at Thurlow & Associates help you get what you need. We offer the support, guidance and legal counsel you need to get over this ordeal so you can move on with your life for once and for all. Call the experienced personal injury lawyers at Thurlow & Associates to schedule your initial legal consultation, and let us help you get your life back on track!